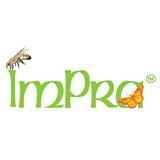 @impra is on Carousell - Follow to stay updated! 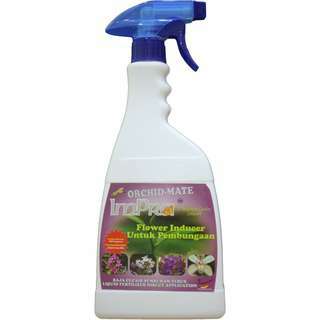 * The spray fertilizer suitable for flowering plants like orchids, roses, frangipani and etc. * Specially formulated to induce the formation of flowers. * With "pandan" fragrance to add to your garden freshness. 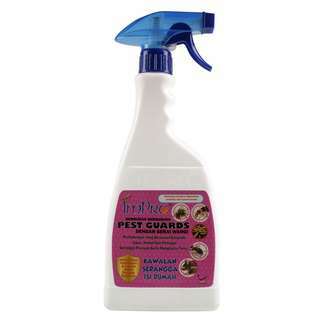 * Acting as a cleaning agent such as kitchen, living hall, wardrobe and etc. 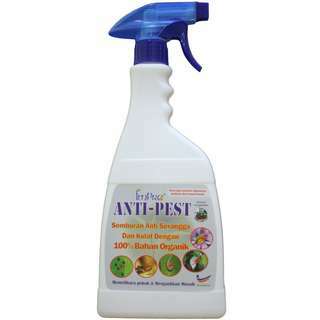 * To prevent insects such as flies, cockroaches, ants, mice and etc. * Suit to be used around the house with shadow area. 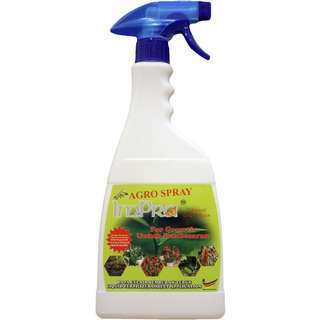 * Direct spray towards insect may kill them shortly.